Lo & Behold | New Creations! I’ve mentioned it about a jillion times so far… but I FINALLY got to take some photos of some new items. My friend and aspiring burlesque performer, Kiara, graciously donated her body (and soul! bwahahahah….) for my crafting cause. 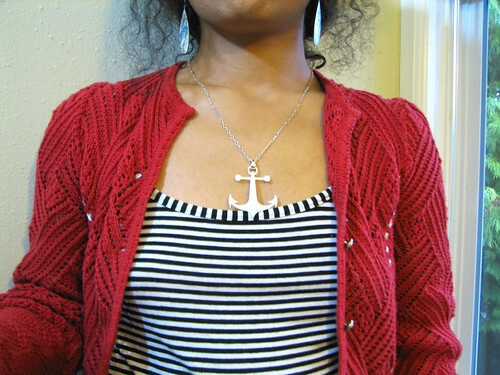 I really love this pendant. It’s delicate, but sizeable, and I’m really enjoying the white color of it. Snazzy! Check out my tooth and flower pendant acrylic necklaces that I had already listed for sale. 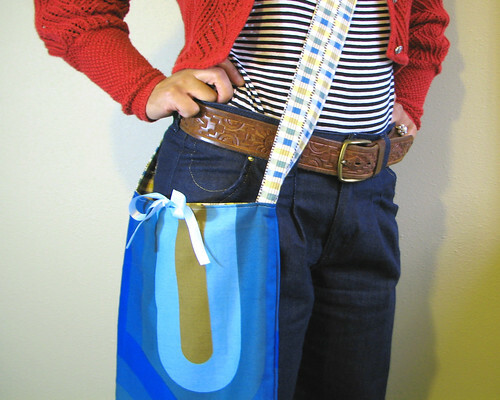 This sling tote is SO comfy to wear, and even has a cutey ribbon to close the top. I used thrifted vintage materials for this bag. ADORB. Now this is a big, hefty tote. I reinforced the sides with stiff interfacing to make it even heavier! 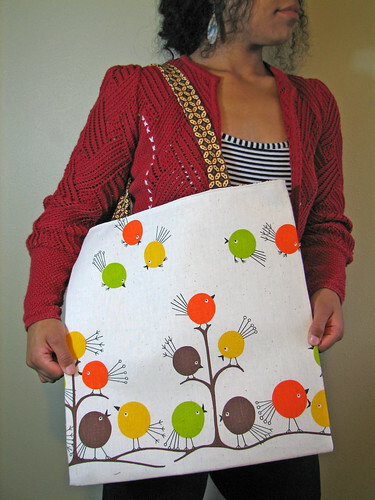 The sweet birdie fabric was found at an estate sale in perfect condition. The batik inside was also found at a yard sale! I love using existing thrifted and vintage materials! Tres happy. 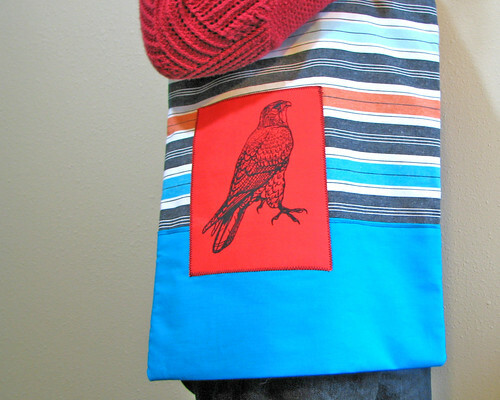 This tote was also featured in a winter-themed Etsy treasury! And I actually have two more pendant necklaces to list! In the coming days… my friends. Be patient. Hey! I have that last tote bag print as a lampshade!!! It’s my favorite.